As this season winds to a close, and promotion and relegation places are confirmed, it’s getting to the point of the year when clubs start to make decisions on the moves they intend to make during the summer, and Leeds United are no different to any other club. The Elland Road club are however in the slightly less, though arguably preferable position, of not knowing what league they will be in next season. Marcelo Bielsa’s side currently sit second in the Championship, three points clear of Sheffield United in the race for the Premier League, meaning Director of Football Victor Orta must consider signings to bring to Elland Road, ready for the eventuality of playing either Premier League or Championship football next season. One of those decisions to make comes in the midfield area, where a player currently plying his trade at the opposite end of the Championship is said to be giving Orta plenty to think about behind the scenes. Despite Reading’s current predicament – they currently sit just four points clear of the relegation zone – John Swift’s performances for the Royals have led to plenty of praise this season, and interest from Elland Road. According to reports, Leeds are planning a £7million bid for the 23-year-old box to box midfielder in a bid to strengthen their squad for what will either be another push for promotion or a battle to stay in the Premier League next season. It should be noted however, that recent performances from one current Leeds star could suggest that Swift is not a signing Leeds still need to make. 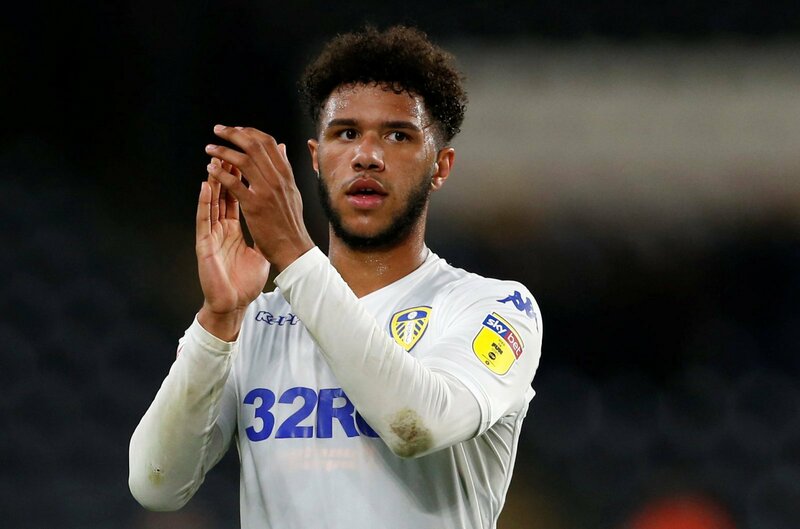 Since returning to league action from injury in February, Tyler Roberts has been in brilliant form for Leeds, gradually establishing himself as a regular and reliable feature for Bielsa’s side, with his threat from midfield adding an additional outlet to Leeds’ promotion. The performances of the 20-year-old in recent weeks make it hard to imagine him dropping out of the starting XI, which suggests that a move for Swift may not be the best investment for Leeds after all. £7 million may not be a massive amount by today’s transfer standards, but it could still get bring you in a high quality player, or contribute a good chunk of a fee for a marquee signing. Whatever division Leeds are in, they will need to strengthen further in the summer as they become an even greater to target for opposition sides, though with Roberts playing like he is now, that position Swift looked set to come into may have already been covered.